1. Miami averages around 250 days of sunshine. 2. Miami Beach’s Art Deco District contains the world’s largest collection of Art Deco architecture. The city offers a variety of tours: there are over 800 buildings! 3. Miami installed the first bank automated teller machine especially for rollerbladers. 4. Miami has more than 800 parks. 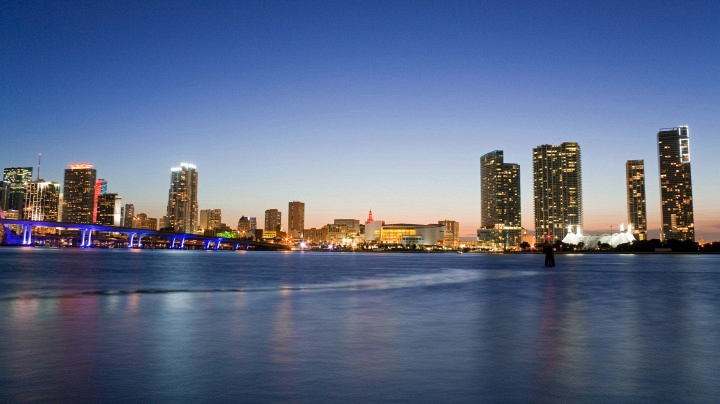 It is also the only city in the United States that is bordered by two separate National Parks, the Biscayne National Park and the Everglades National Park. 5. Miami has had only one snowfall on January 19, 1977.